Walmart is unique — a family-owned business that in a little over 50 years has become the world’s largest public corporation, with over 2 million employees and annual revenues of $470 billion. Walmart has become the world’s biggest retailer by understanding its customers’ needs, and an important tool in achieving that has become the Neo4j database. Walmart deals with almost 250 million customers weekly through its 11,000 stores across 27 countries, and through its retail websites in 10 countries. 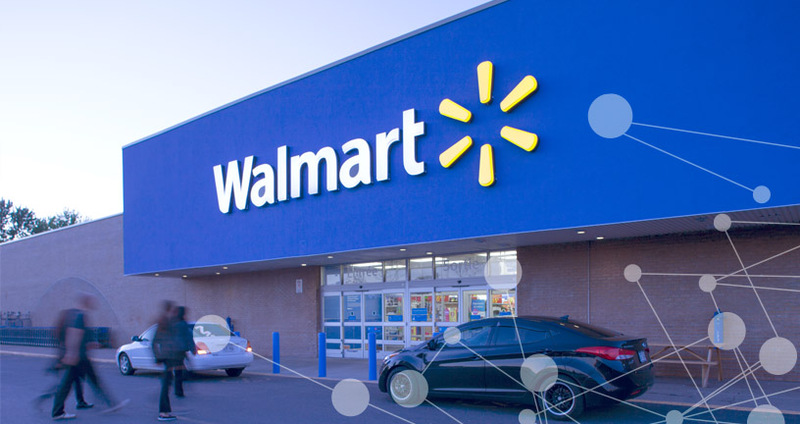 Walmart’s Brazilian eCommerce group chose Neo4j to help Walmart understand the behavior and preferences of these online buyers with enough speed and in enough depth to make realtime, personalized, ‘you may also like’ recommendations, a proven way to maximize revenue. In its drive to provide the best web experience for its customers, Walmart wanted to optimize its online recommendations. These days, shoppers expect finely tuned, highly personalized recommendations and react less well to one-size-fits-all suggestions. But to achieve this requires data products that can connect masses of complex buyer and product data (and connected data in general) to gain insight into customer needs and product trends, super-fast. Walmart recognized the challenge it faced in delivering this with traditional relational database technology. As Marcos explained: “A relational database wasn’t satisfying our requirements about performance and simplicity, due the complexity of our queries.” To address this, Marcos’ team decided to use Neo4j, a graph database, for which category Neo4j is the market leader. By design, graph databases can quickly query customers’ past purchases, as well as instantly capture any new interests shown in the customers’ current online visit – essential for making real-time recommendations. Matching historical and session data in this way is trivial for graph databases like Neo4j, enabling them to easily outperform relational and other ‘NoSQL’ data products. Walmart is now using Neo4j to make sense of online shoppers’ behavior in order to be able to optimize-up and cross-sell major product lines in core markets. It has deployed Neo4j in its remarketing application, run by the company’s eCommerce IT team based in Brazil.